I was able to go to The Rocky Horror Picture Show last night as a Halloween present… and now I must confess, I committed the ultimate sin *gasp* I did NOT turn in a virgin!!!! We had so much fun my cheeks still hurt from laughing. I walked in first and deliberately chose seats on the side near the back of the theater, wasn’t quite sure how into it the crowd would be and didn’t want to get completely soaked since we had a couple things to do afterward. Jeanette B … I sure wish I knew where you are in this big world. It was funny seeing it in a theater again after all these years. It’s an entirely different experience when you’re old enough to be most of the crowd’s mother! yikes! 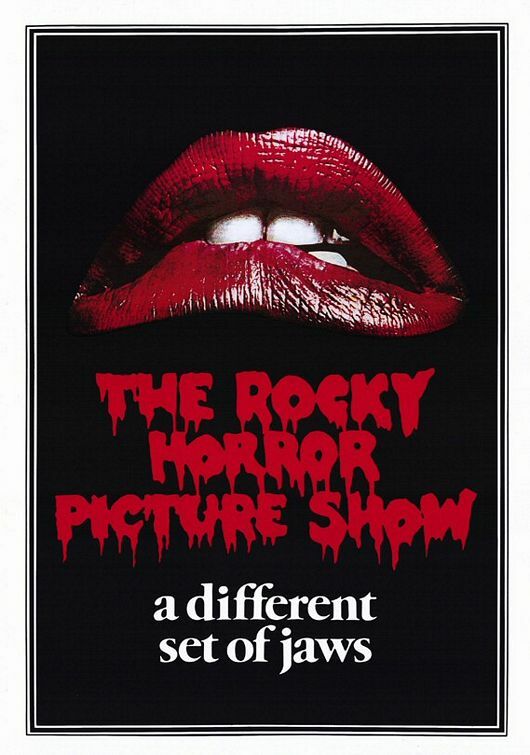 This entry was posted in Life and it's Stuff and tagged Halloween, Rocky Horror. Bookmark the permalink. 1 Response to Good times! Sounds like fun. I think the Dutch are slowly thinking about celebrating halloween as well. Lots of BIG pumpkins showing up in the stores and I even saw carved ones by frontdoors. Who knows, maybe in a couple of years we’ll be all dressed up and hunting for candy?